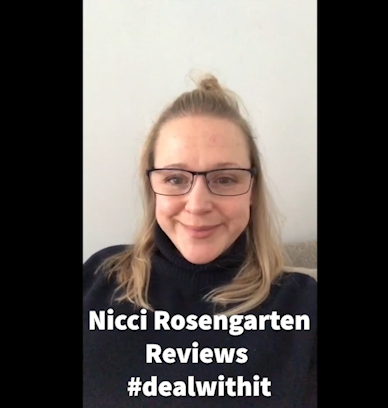 Thank you Nicci for a wonderful review of #dealwithit – living well with PTSD. 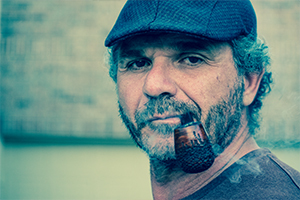 You can connect with Nicci on instagram @niccicheeksrosengarten . To get you copy please visit www.drjohnaking.com/shop.